MTAA has welcomed the announcement by the Shorten Labor Opposition that, if elected, they will provide $60 million for radiotherapy treatment in regional Australia. 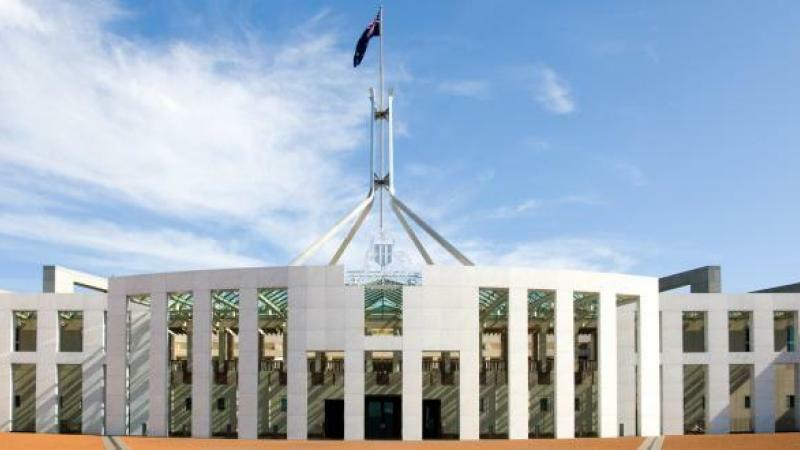 This follows on from the Coalition’s commitment in Tuesday’s budget to provide funding for radiotherapy treatment in rural and regional areas if re-elected. Announced as part of the $2.3 billion Medicare Cancer Plan announced in the Budget-in-reply this week, an elected Labor government would provide 13 radiation therapy facilities in rural and regional areas. In Australia, radiation therapy is underused in the fight against cancer. In Europe and North America, 1 in 2 cancer patients receives it as part of their treatment, here it is only 1 in 3. 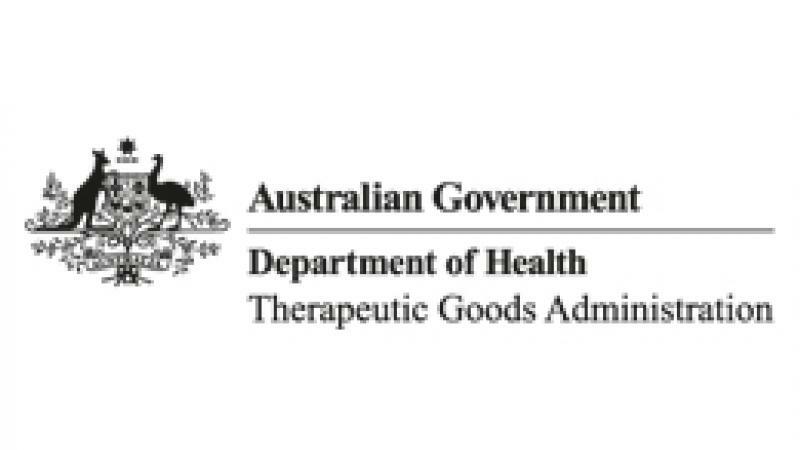 The medical technology industry has long campaigned for greater funding for radiotherapy in rural and regional Australia and acknowledges the work that has been done by the Radiation Therapy Advisory Group in helping to guarantee this life-changing treatment for patients in regional Australia. “The provision of radiotherapy treatment facilities will change the lives of cancer patients in regional Australia and we look forward to its implementation.